​What happens when a gambler hits rock bottom and then makes a bet to save his soul? 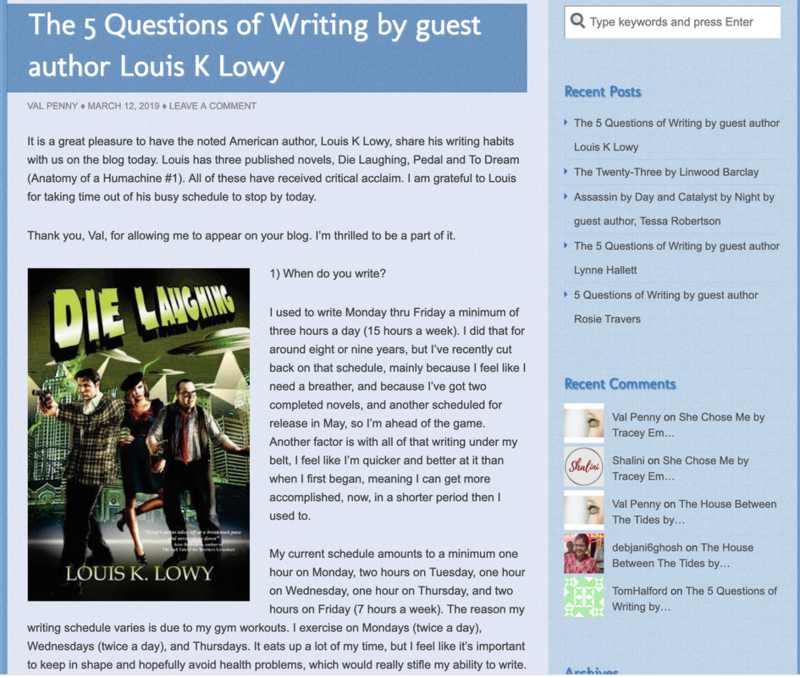 Much thanks to Val Penny and her blog Val Penny's Book Reviews for allowing me to participate in her wonderful 5 Questions of Writing. Check it out at Val's Blog. 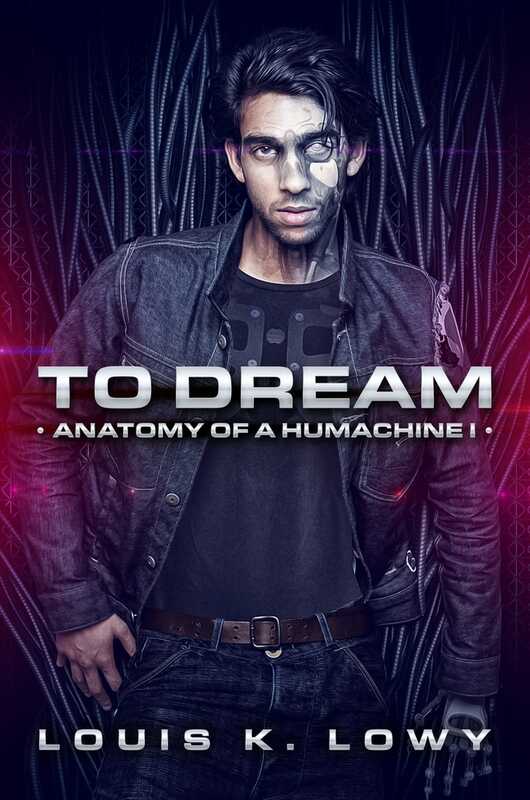 Click to read the latest reviews of FAPA award winner To Dream: Anatomy of a Humachine. 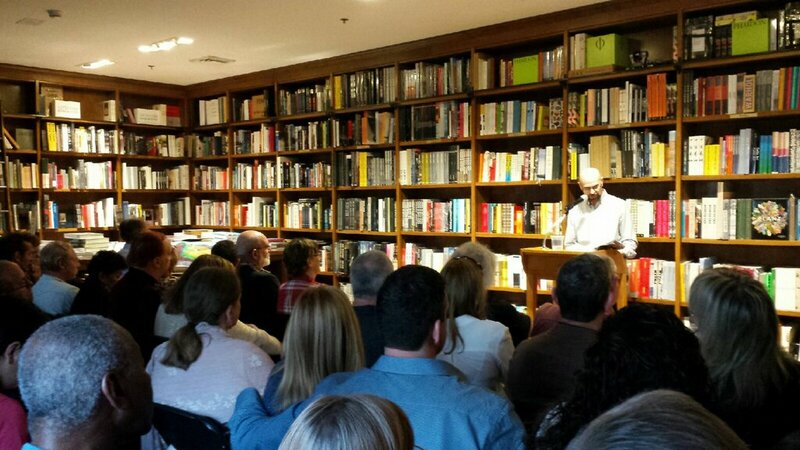 To Dream book launch was a success! Thank you to all who attended. You made the evening truly memorable. For more photos and a review of the event see my PICTURES page. Take a peek at the new interviews I did for top blogs Miami Writers and Books, and Edge of Insanity. Thank you Neil Crabtree and Anthony Avila for the insightful questions! This science fiction thriller spans two centuries, crosses two planets and centers on J-1, an artificial intelligence struggling to find his humanity. ​John Dufresne has called the novel, "Savvy and Unnerving." Cover by artist extraordinaire Dean Samed. In hard cover and e-book. Available on Amazon or better yet, through IFWG Publishing. Glad you asked that question! My name is Louis. Officially, Louis K. Lowy. 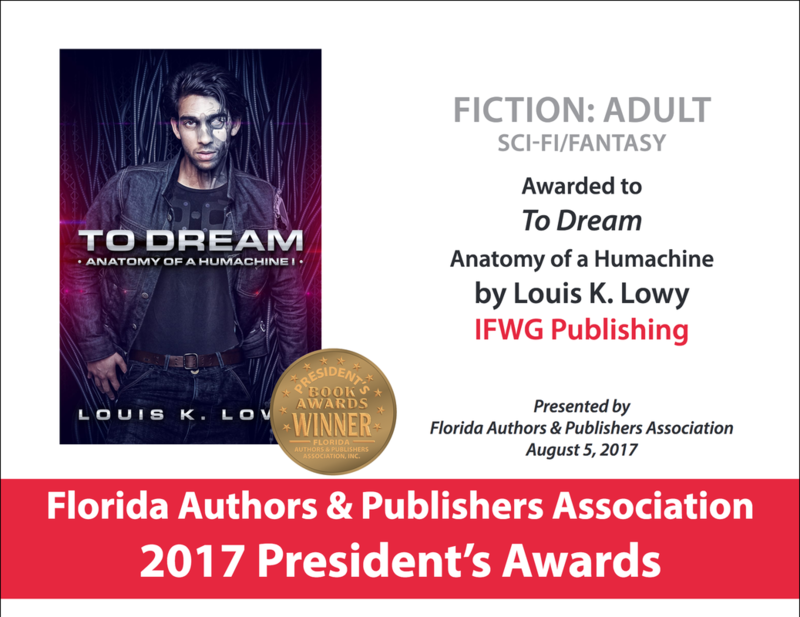 A former firefighter, I am the recipient of the Florida Invidual Artist Award and received my MFA in creative writing at Florida International University. My stories have appeared in, among others, New Plains Review, Pushing Out the Boat, The MacGuffin Magazine and The Chaffey Review. My humor poem “Poetry Workshop (Mary had a little lamb)" was runner-up of the 2009 Winning Writers Wergle Flomp Poetry Contest. My first published novel, Die Laughing, is a humorously dark sci-fi adventure set in the 1950's of flying saucers, communist paranoia and live television. Check out my Die Laughing page for information and a quick video trailer. In the trailer you'll see The Blob, Elvis Presley, and Hedda Hopper. How's that for a trio? Currently, I am polishing up my sixth novel. Besides writing, I play bass guitar. My favorite bass to play is my 1970's Fender Precision. My most well known band was Hemlock, which had the dance hits “Disco Break” "Drive Me Crazy" and “Body Rhythm.” I live in Miami Lakes, FL with my wife. We have a son in Seattle who is studying Asian Literature, a daughter who recently received her Bachelor of Arts degree, and a lovable Yorkie named KC. Explore around the site. It's free, legal, and has no calories. News: Pedal is an Amazon Best Seller! ​Pedal is the story of a 49-year-old elementary school music teacher who is fired and struggles to reclaim her life back through bicycle racing. More than a sports book, Pedal is a contemporary family drama based around the theme of daring to change and how ordinary people handle life’s turning points. For information check out the Pedal page. Sign up: My Newsletter is up and running! Its purpose is to keep you up to date on noteworthy events. Take a second to subscribe - lots of free giveaways and exclusives. Thanks! Just in: Pedal voted Book of the Month by Long and Short Reviews' readers! Die Laughing Facebook fan page.